The new year is here and for lots of people I am sure this means packing up and moving somewhere new. I have moved a fair share of times before I settled where I am now so have learnt a fair few things like all the things to do and all the things not to do also! Pheonix moving company to hire asked me to explore some of these with you! So I am going to talk about the things we all do wrong and how we can fix them to make the move as smooth as possible! We all start that one box with good intention and then get bored and keep putting it off because it can be a bit of a boring and emotional activity. Then all of a sudden moving day is a few days away and we end up packing everything in a panic. I have learnt from this mistake and now have the perfect packing routine down. Now is the time to totally evaluate how much stuff you actually want to take forward into the new house but we will talk about that in the next mistake. Taking the time to pack each room and label into different boxes will help so much when it comes to unpacking as you know what room they need to go into and which to priorities when unpacking. We all have a ton of stuff we just don't need anymore and if you started your packing early it gives you plenty of time to have three boxes on the go each time. One for the bin or recycling with all those random greeting cards you held onto from primary school. Another to donate to charity of preloved books, DVDs and clothes you never wear anymore. If you're not using it charity shops rely on donations so why not send your things to a good place where they can make money for an amazing cause. The the box of things you want to bring forward into your new home. If you gave yourself plenty of time for errands then you will have time to nip to charity shops or sell any furniture you don't want anymore. Remember if you don't manage to sell the furniture and don't want to take it with you then you can also get these collected by a local charity. The main thing about this is hiring a van for one drop and having the illusion that you can do it all in one drop and lets face it unless you just had a room then this is not going to happen. So many people shy away from hiring a companies to do it for them. 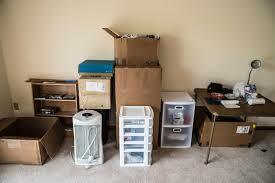 Pheonix and moving companies like them are there to help make your move smoother and easier. 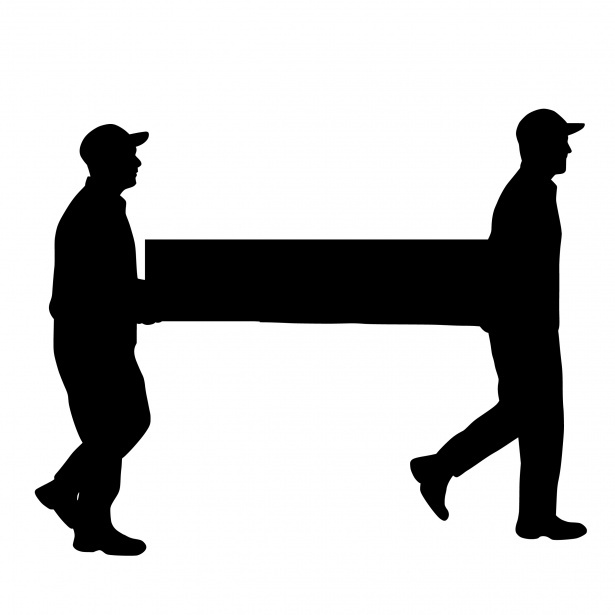 They can do all the heavy lifting and have the lorry or vans to do a big move for you. If you have labelled all your items they can put them into the rooms you need them in and then not only will you have bags of energy to unpack and get nested quicker but you won't feel half as stressed. There are some more tips on this website for moving! What mistake do you always make when moving home?